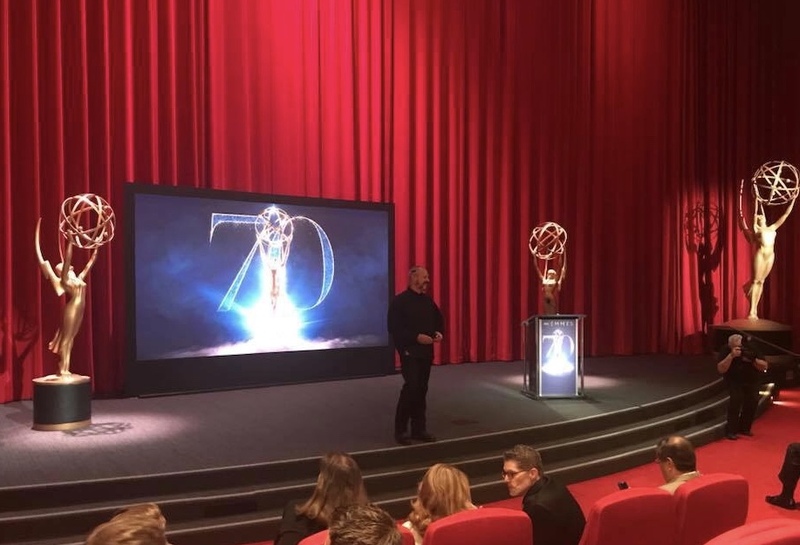 The 70th Primetime Emmy Awards are approaching this September and some nominations may surprise you more than others. For the second time in a row, Game of Thrones earned more nominations than any other TV series– with 22 nods across all categories. Saturday Night Live and Westworld followed closely with 21 each. Meanwhile, for the first time, Netflix got more nominations than any other platform– with 112 in total; HBO (108) and NBC (78) fell behind. This is the first time in 18 years that HBO hasn’t led all nominations. In comedy, Atlanta leads with 16, followed by The Marvelous Mrs. Maisel (14) and Barry (13). The four repeats from last year include Silicon Valley, Unbreakable Kimmy Schmidt, Black-ish and Atlanta. The new nominees are Curb Your Enthusiasm, Barry, The Marvelous Mrs. Maisel and GLOW. Modern Family ended its winning streak. The show has been nominated eight years in a row and won the first five times in a row, but it’s fallen off the list, and so has its actors. Five of the drama series nominations are exactly the same as last year’s. They include The Handmaid’s Tale, Westworld, The Crown, This is Us and Stranger Things. The newcomers: Game of Thrones and The Americans. Sandra Oh made history as the first Asian American actress to be nominated for lead actress in a drama series. Oh received the nomination for her role as Eve Polastri in BBC America’s Killing Eve. The actress has been nominated five times in the supporting category for her work on Grey’s Anatomy. The awards show will air on NBC on Sept. 17 from the Microsoft Theatre in Los Angeles.